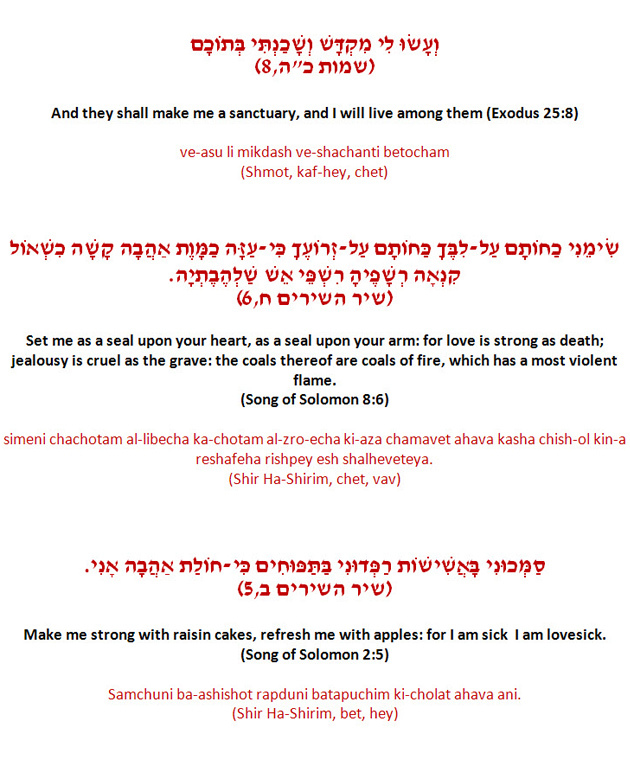 Shalom uvruchim haba-im to the Twnety-Second Learn Hebrew Pod Newsletter. 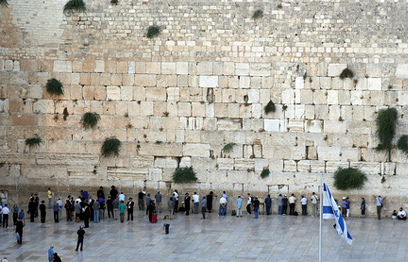 The Wailing Wall is the only remains left of the western wall of the Second Temple in Jerusalem. 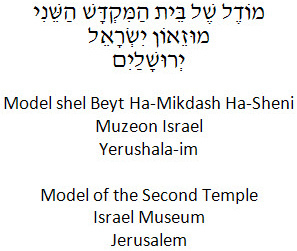 But Jewish tradition also tells us that the Messiah will be born on 9th of AV! According to that, a week after this commemoration date, the month of AV becomes a month of hope. 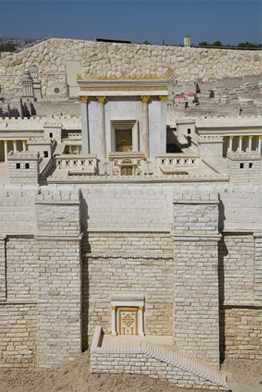 The holiday of the 15th of AV indicates the connection between the human spirit and God. The proximity to the date of mourning signifies that right from the state of sorrow, pain and destruction, one may reach a status of spiritual elevation and love. The 15th of AV is known as "The Feast of Love"
On this date, young unmarried maidens put on white dresses and went out singing and dancing into the vineyards. The single young men would follow them, watching and eventually choosing themselves wives. In modern times there are no such rituals connected to this holiday. 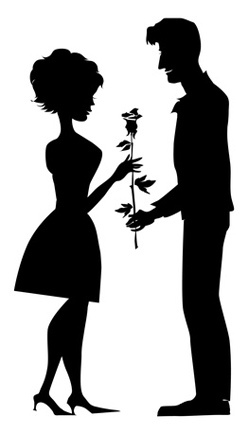 It is only a great day for romantic dates, proposals, and weddings. For the second time, Liat has arrived at the Learn Hebrew Pod studio singing and dancing. Last time, she announced the engagement of her brother Amir. And today?